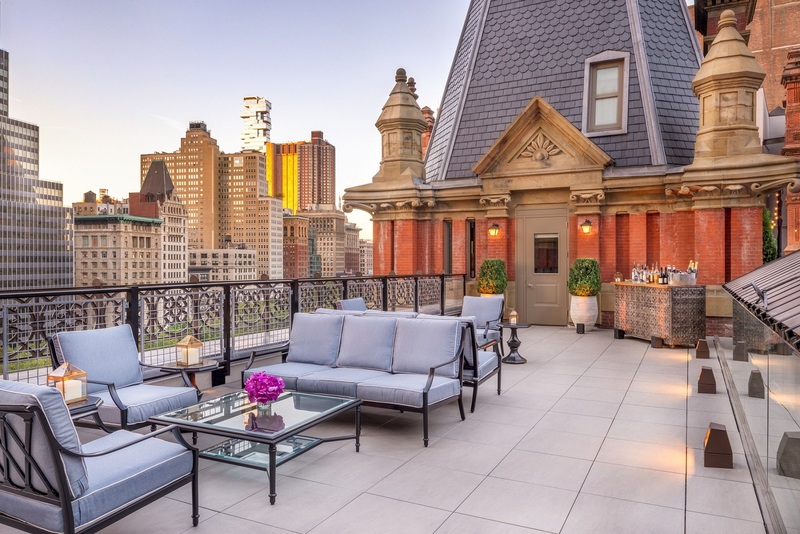 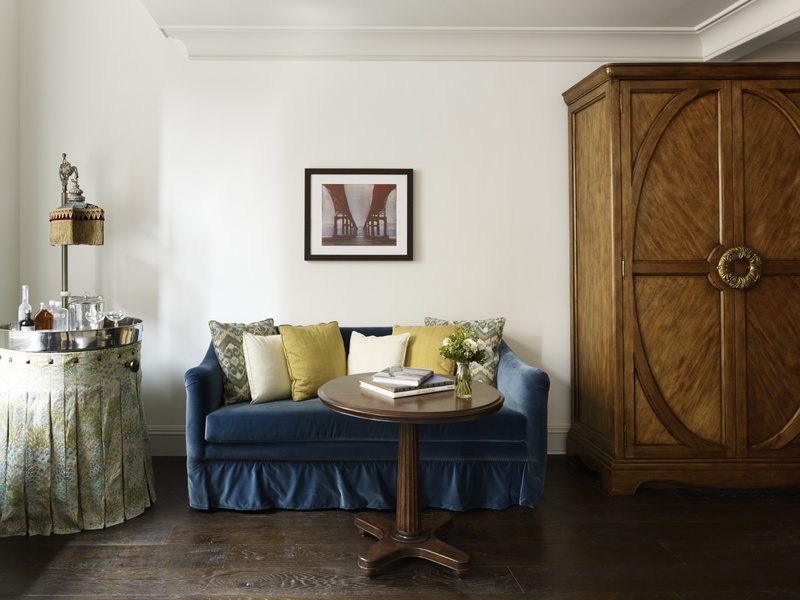 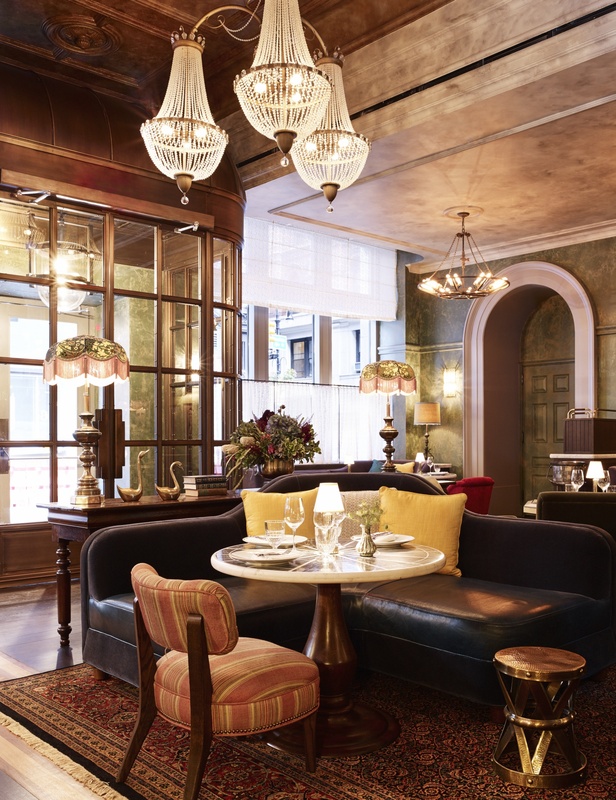 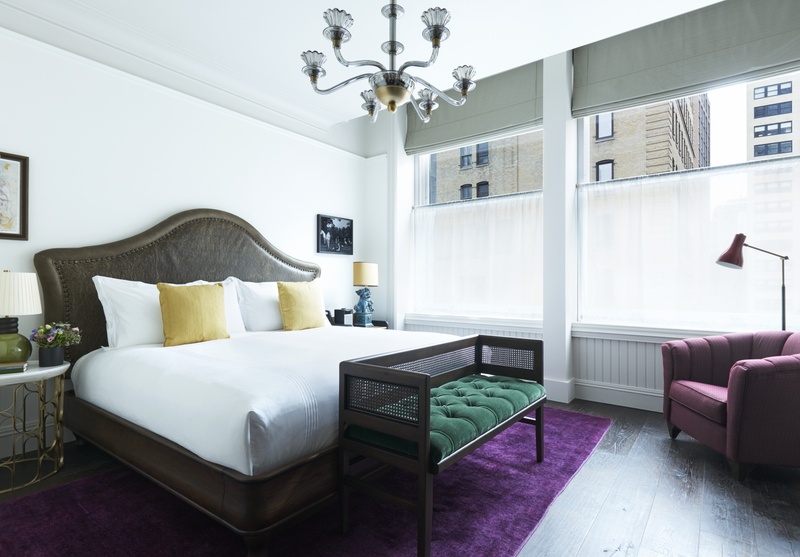 If you’re venturing to the big apple and deciding on a place to stay, look no further! 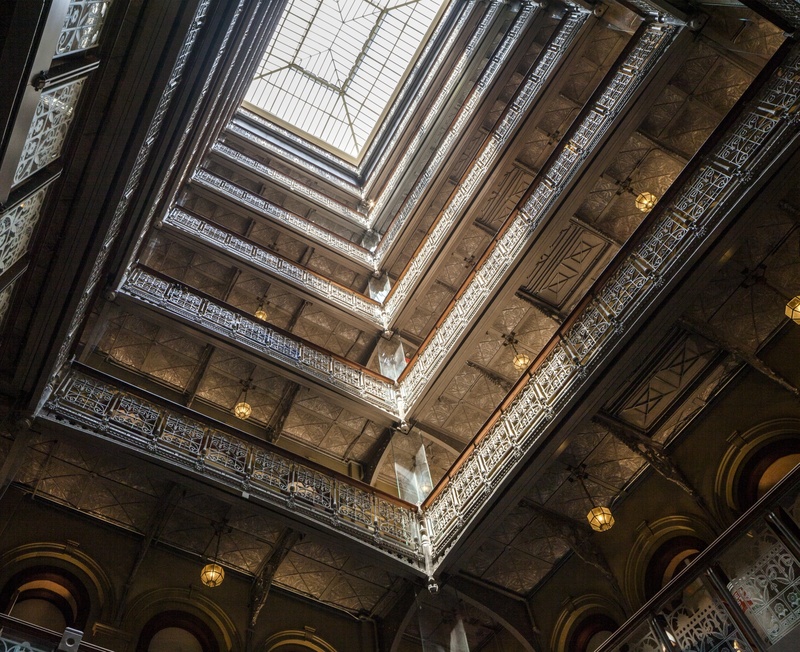 The Beekman is conveniently located near the World Trade Center as well as nearby subway stops that will take you all over the city! 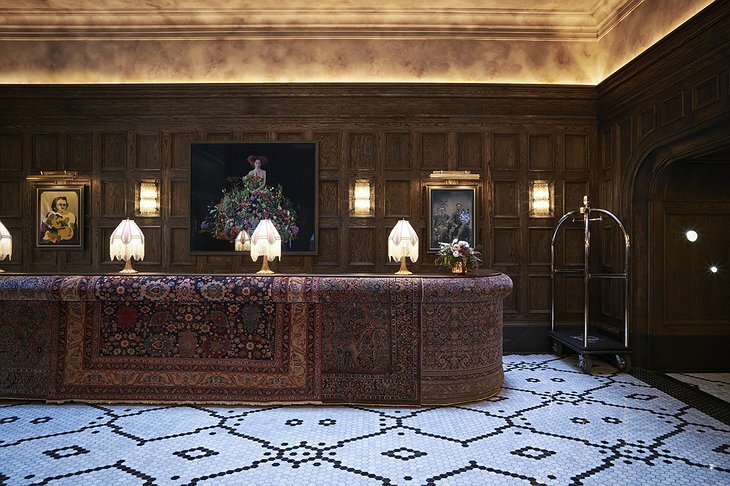 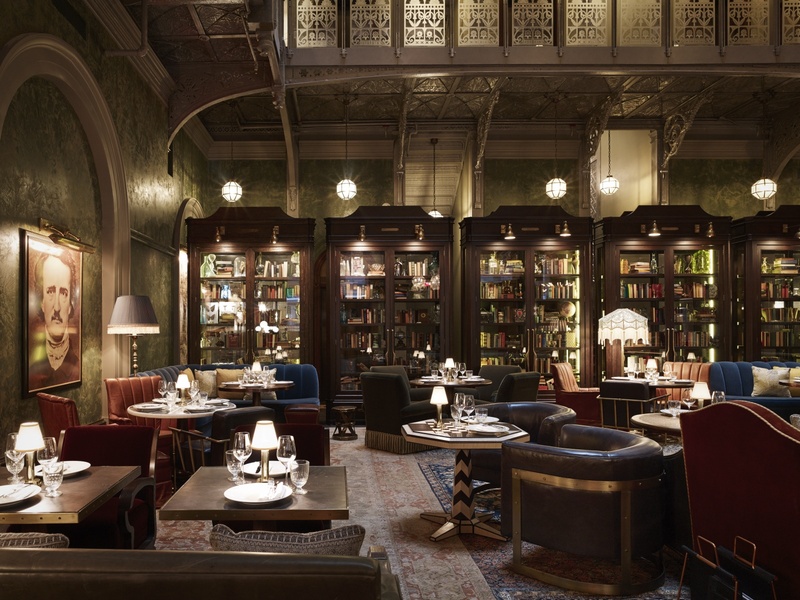 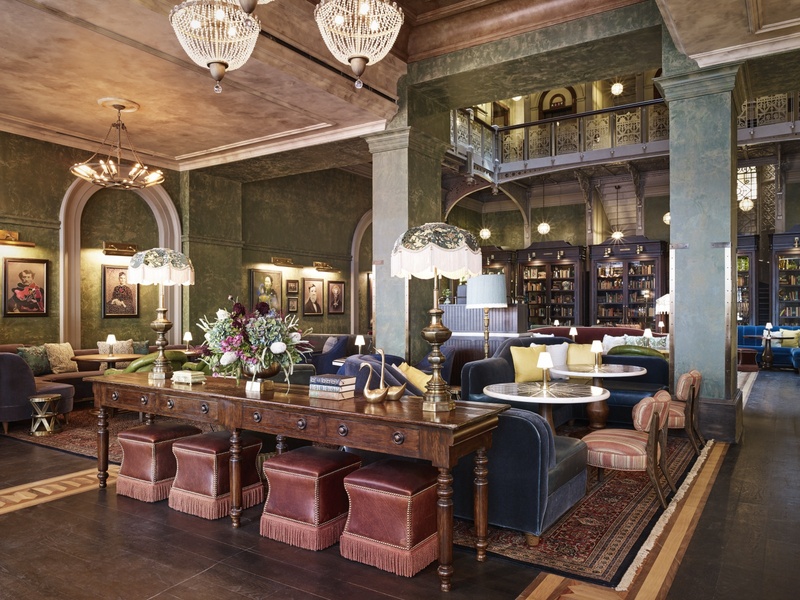 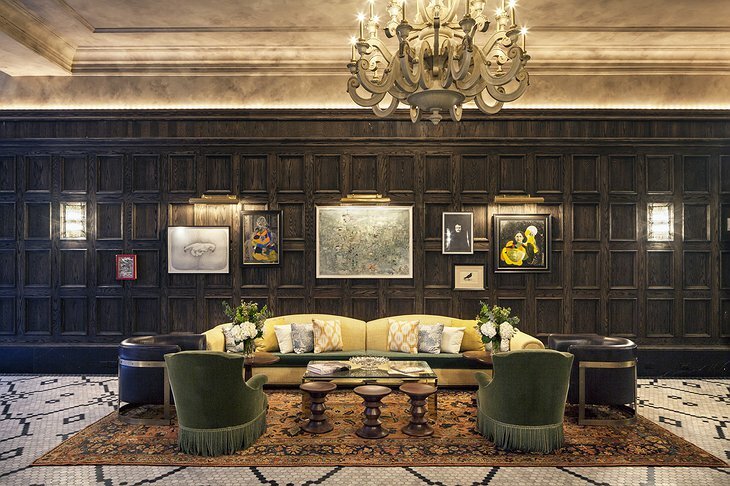 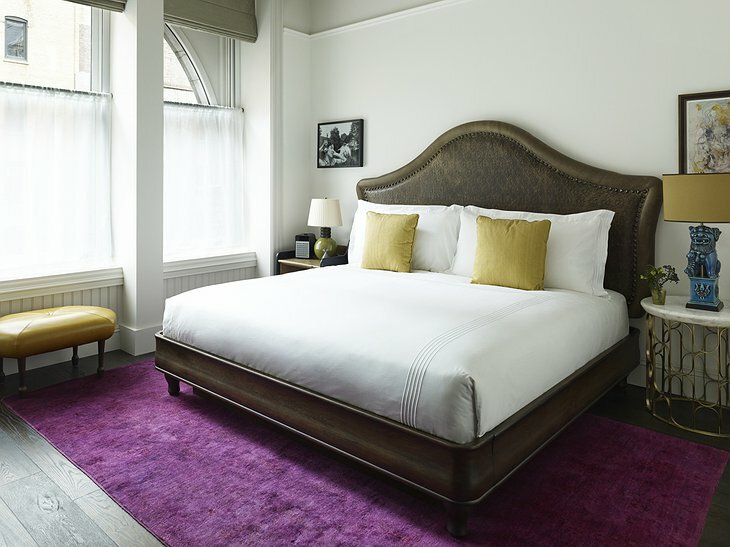 The Beekman itself is more luxurious than other Manhattan hotels– with vintage touches and rich fabrics peppered throughout, you’ll feel like royalty. 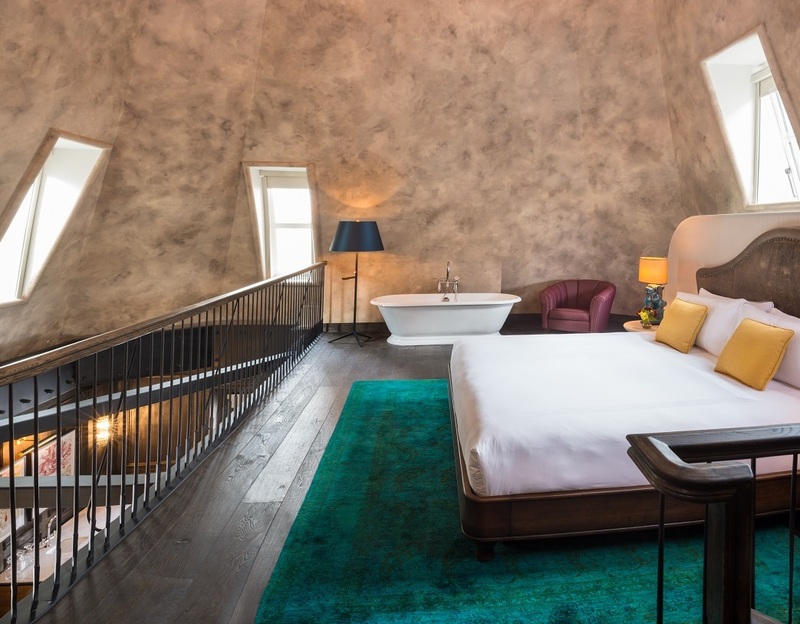 Guests can choose from a variety of room types; from studio and junior suites to the superior king and Turret Penthouses, there are 287 stunning rooms in total. The Thompson Suite is a great option if you’re looking for a truly unique experience. 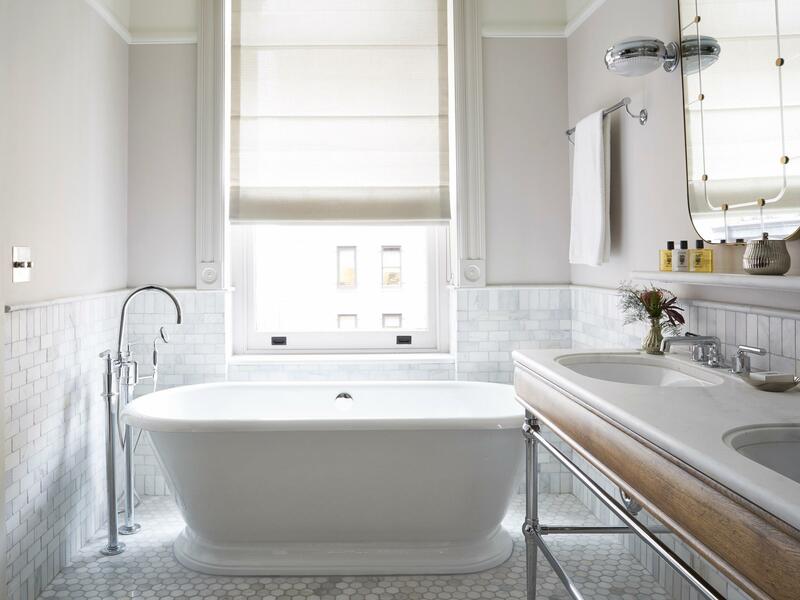 Complete with a living room, dining area, curated artworks, and beautiful marble-tiled bath, any guest will love this suite. 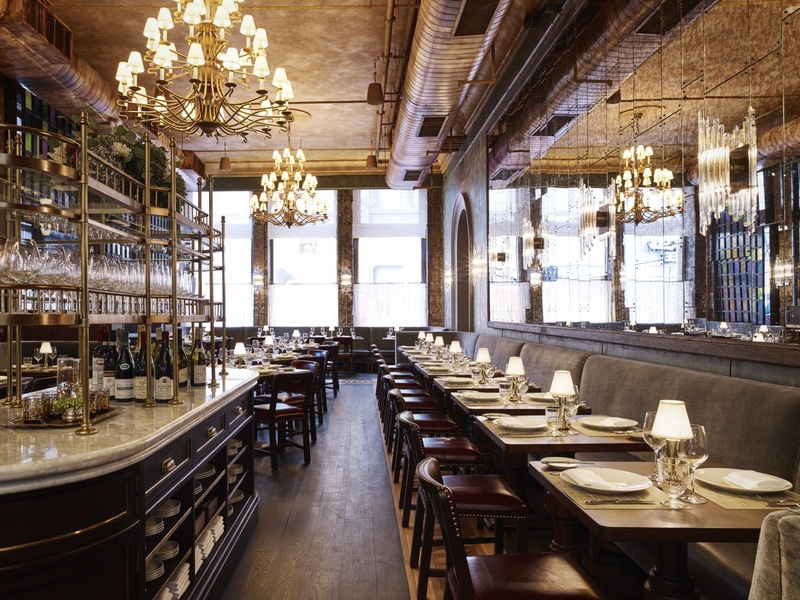 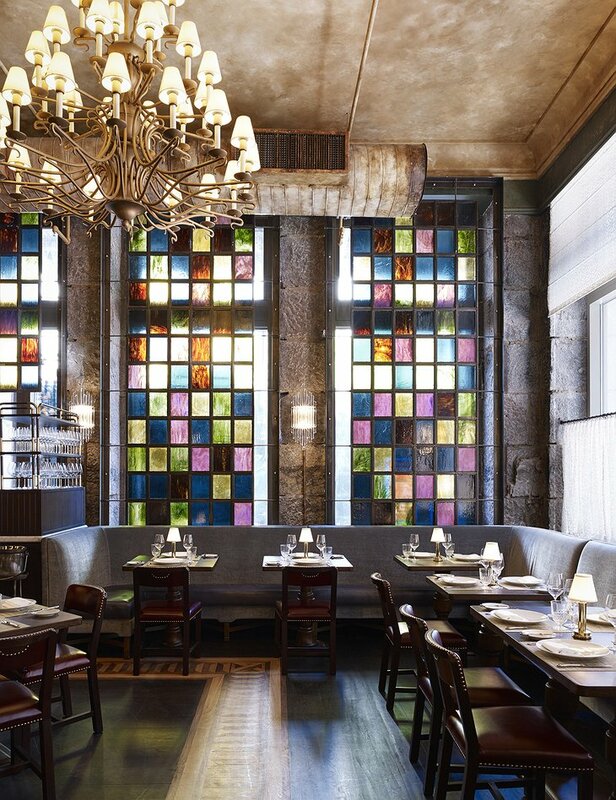 While there are tons of spots to eat in the city that never sleeps, you’d be remiss not to try Augustine, a French restaurant located at The Beekman. 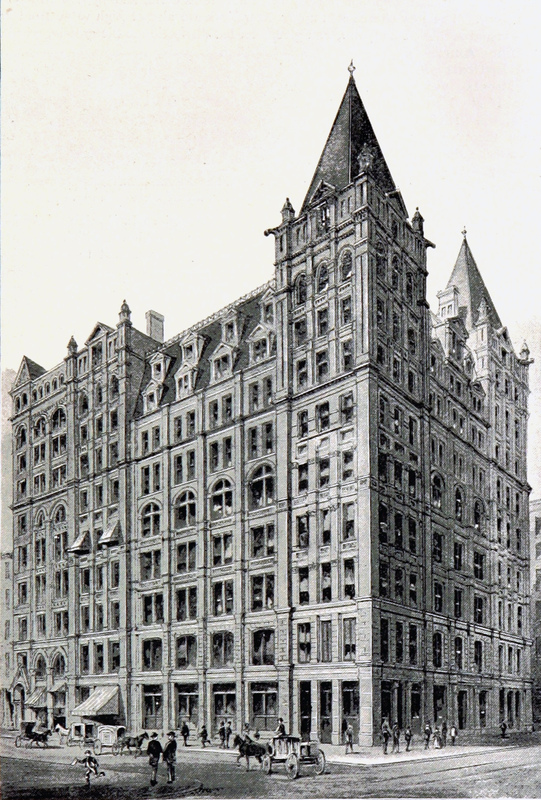 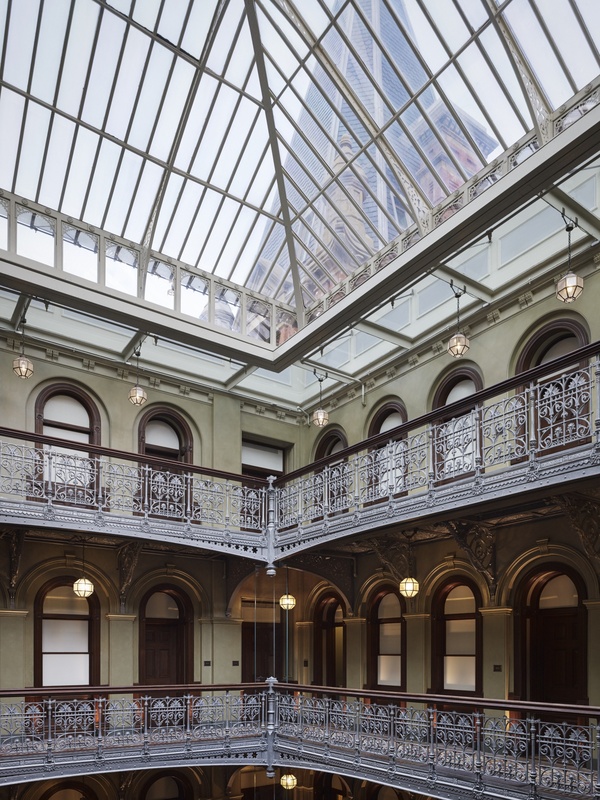 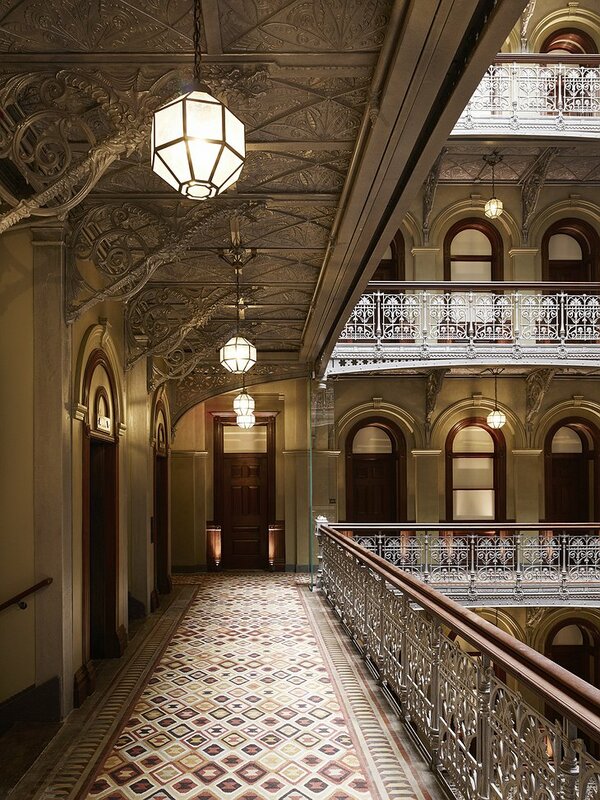 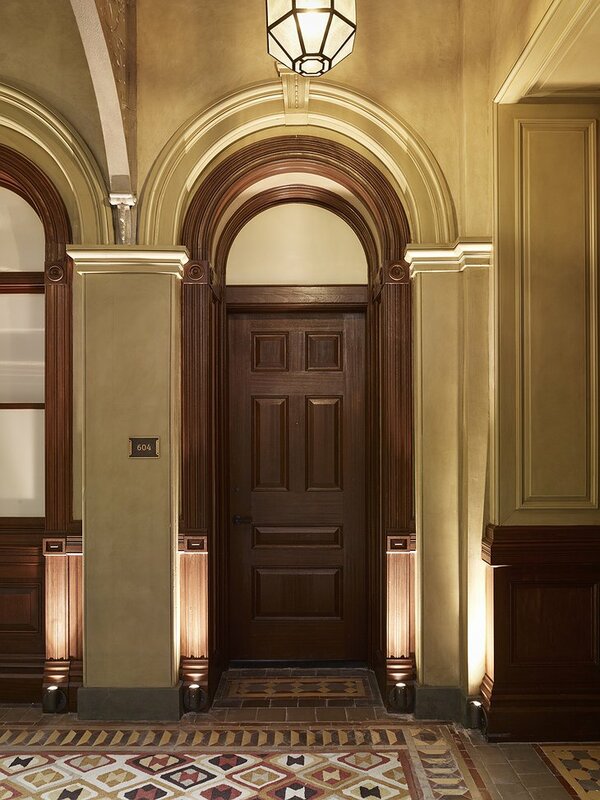 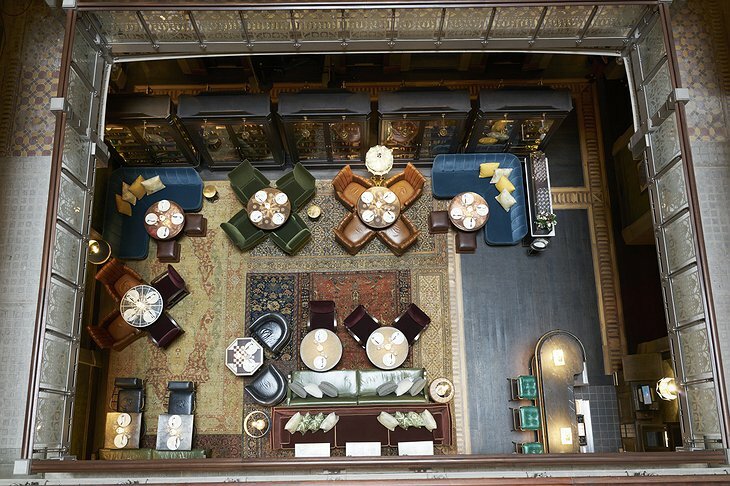 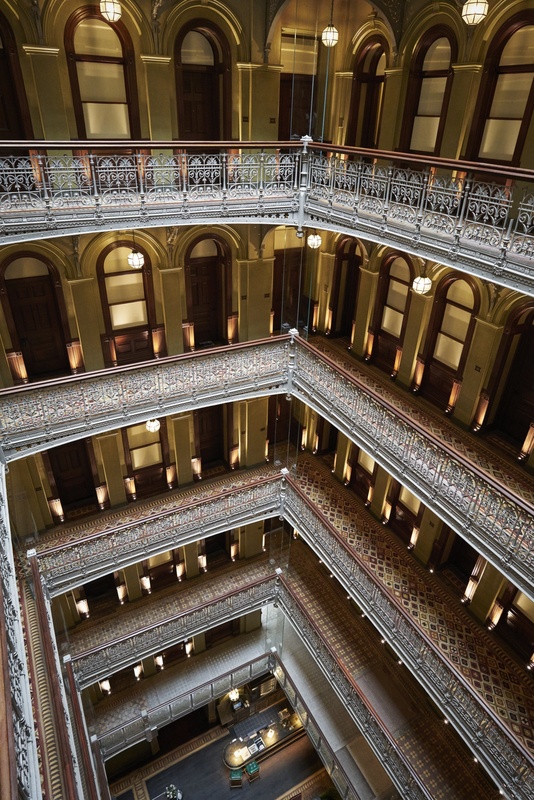 Guests can also dine at Temple Court, named for the building’s original title when it was originally built in the 1880s. 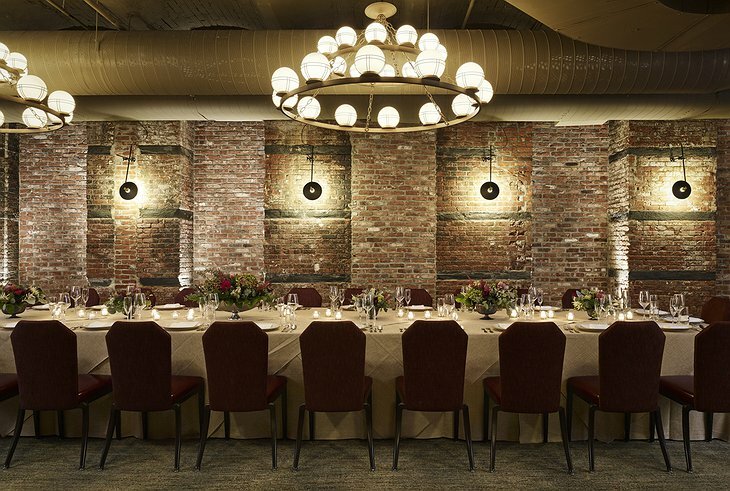 Be on the lookout for the Cellar Lounge; an intimate candlelit area with leather couches, set to open in early 2018.